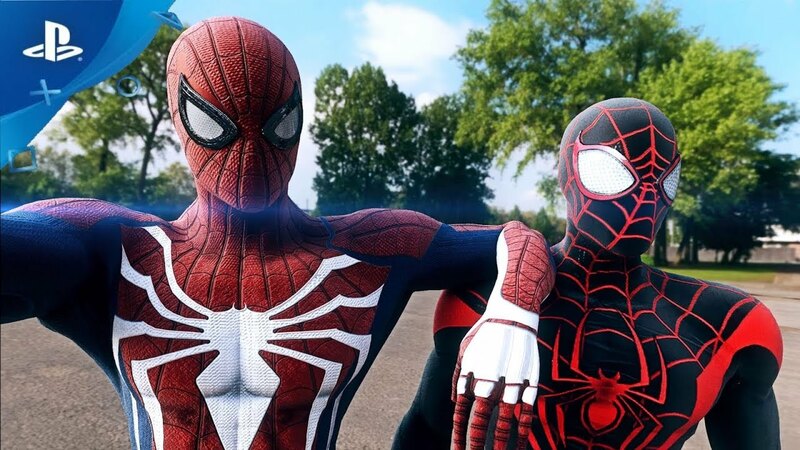 The biggest game by Insomniac, Spiderman PS4, is another exclusive people are waiting for the whole year. As the release date of the game is approaching fans are receiving more and more insight into the game. PlayStation has recently updated in the Daily Bugle’s 2nd issue some other important details of Spiderman PS4. This update has unveiled a new classic villain in the game. In this interesting issue of Daily Bugle, there’s a part that gives warning to the citizens of New York City. This warning is about a specific drug named ‘grave dust’. Of course, from this drug name, we can assume that the villain is Tombstone. Fans will love to see Tombstone joining the line of best villains in the game as well. The story of the game in the Daily Bugle is a warning from the health officials to the citizens. A new highly-addictive and a toxic drug, is hitting the streets of New York namely Grave Dust. The medical reports refer to the violent change in the behavior of the drug users. People start to depict aggression and violence soon after eating the drug. The drug tends to change the appearance of the users as well. A few of the witnesses have claimed that the skin of the users not only turns gray but also hardens, turning them almost like a stone. The Biochemists are tirelessly putting their efforts into finding the formula to nullify the drug’s effects. Spiderman PS4: Can the Villain be Carrion? Moreover, some of the fans think that this new classic villain is Carrion. This is because he is one of the most complex villains in Marvel. Moreover, if any one of these villains features in the game, this will create a very strong plot for Spiderman PS4. This is worth noticing that the game already includes all-time favorite villains like Electro, Shocker, Rhino and a lot more. The developers of the game have confirmed that the game will have its own plot and no adaptation from the comics.